Aerial Videography/Photography of events, weddings, and parties. When it comes to photography, we have the services you need. Do you need Drone Real Estate Photography? 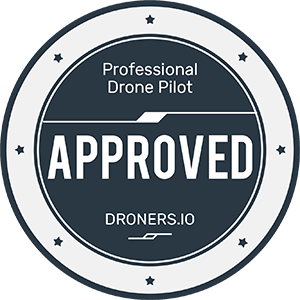 Do you need a Drone Roof Inspection? Videos, Video Editing, aerial Photography for Real Estate, Insurance Inspection, Property Inspections. We know that more often than not, time means money. We work hard in getting what you need as soon as possible. When you need aerial photography, hiring a helicopter or plane can be very expensive. We can do your job for a fraction of the cost. Click here for Real Estate Examples. We have the equipment to get the job done! 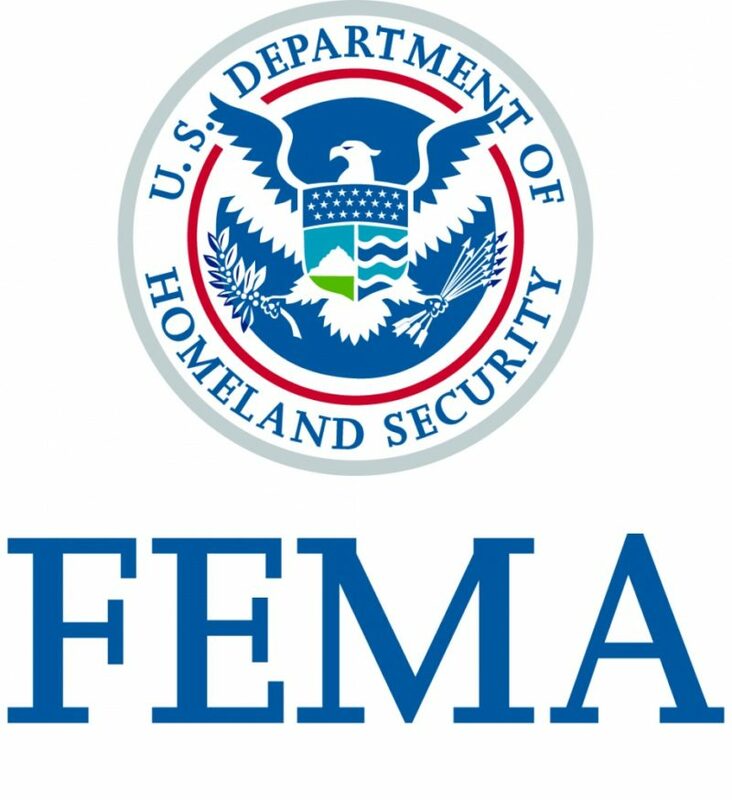 We are a growing business and will be adding more equipment as needed. Right Now we use DJI Inspire 2 with Zenmuse x5s and an assortment of lenses. 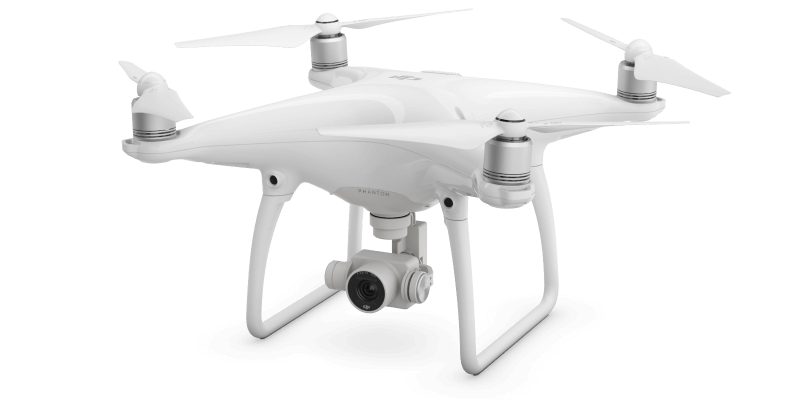 We also use the DJI Phantom 4 Pro, Mavic Pro, and have found the need to use the Mavic Air. 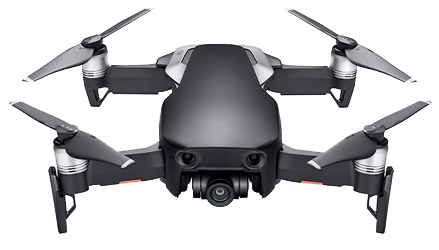 The DJI Inspire 2 is one of the best Professional Drones on the market. With this drone, we can provide you the highest quality imagery. We use Zemuse x5s and currently have 12mm, 15mm, 25mm, 45mm, and 14-42 mm Zoom Lenses. 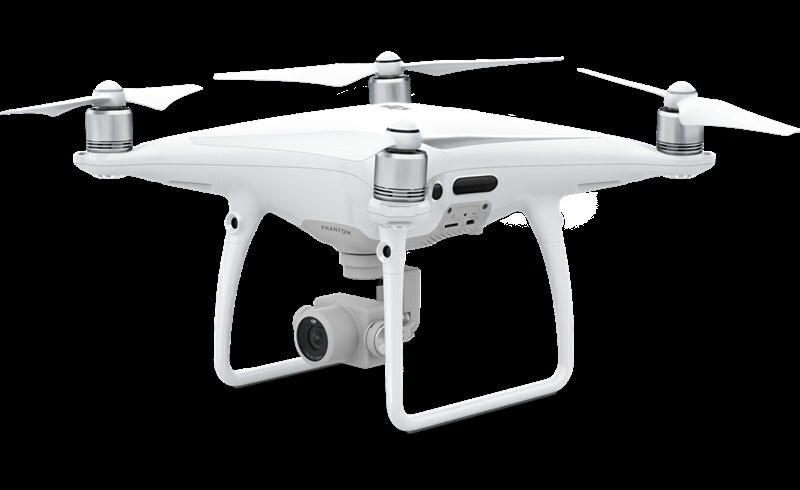 Phantom 4 Pro The Phantom 4 Pro is our choice for most all jobs. With extra obstacle avoidance sensors, we can get closer than ever without hitting an object. 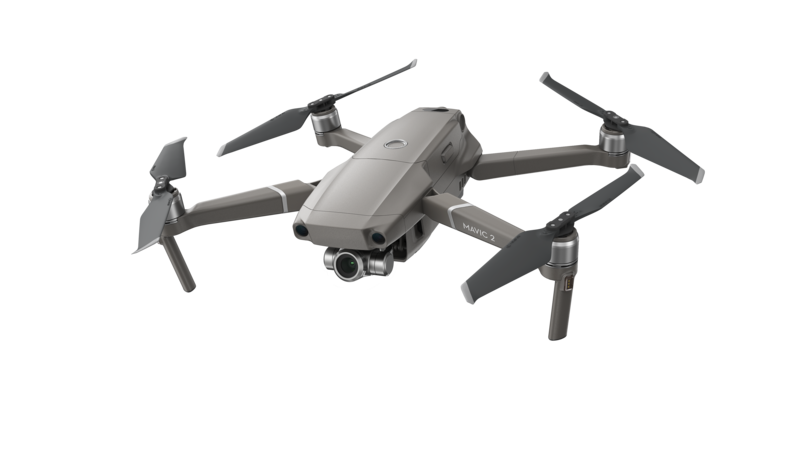 The Mavic 2 Zoom,one of DJI's lastest Drones is perfect for conducting roof inspections. The Mavic Air is our choice for close areas. Videos in 4K and is amazing. For roof inspections were over-hanging tree branches prevent our larger drones from close-ups, the Mavic Air is the choice.